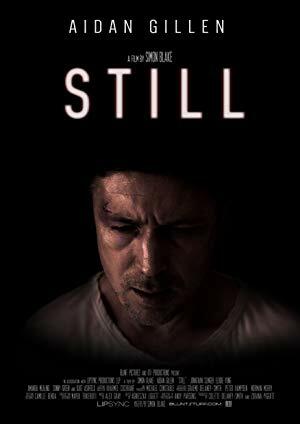 Storyline: Set in North London, 'Still' is a gritty and atmospheric thriller about the violent disintegration of a man and father. Tom Carver (Aidan Gillen) is a man stumbling blindly towards a crossroad in his life, thrown out of focus by the death of his teenage son a year earlier. He becomes involved in a feud with a teenage gang after a seemingly harmless collision with a young kid. As the feud becomes more horrifying, Carver's world starts to unravel forcing him to make decisions that will change his life forever.